May 17th 2011 – And a fresh start. The creation of this web-site is in order to create a new location for my Landscape photography, this is something I have been intending to do for sometime so it is great to get going on this project. I look forward to many posts on this site and to showcasing many of the hundreds of Irish Landscape images I have created since 2002 when I first came to live in County Kilkenny. I also look forward to many new landscape and Nature projects. 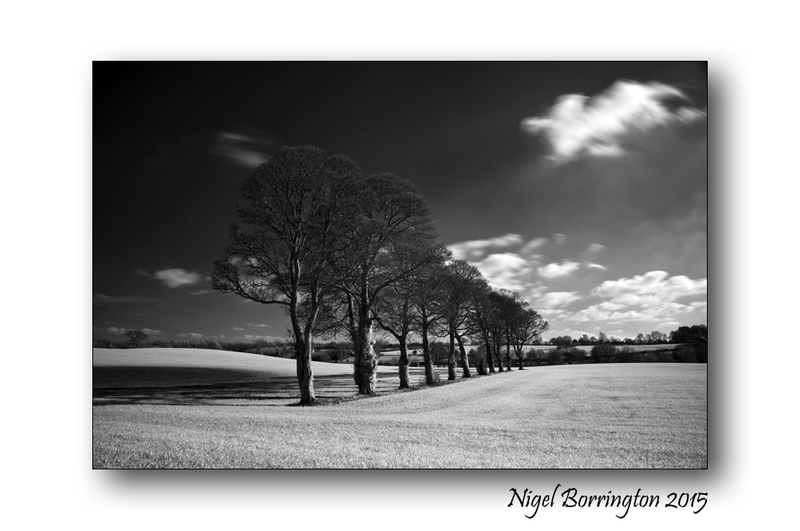 This entry was posted on May 10, 2011 by nigel borrington. It was filed under introductions and was tagged with Kilkenny photographer, Kilkenny photography, Nigel Borrington, Studio63.